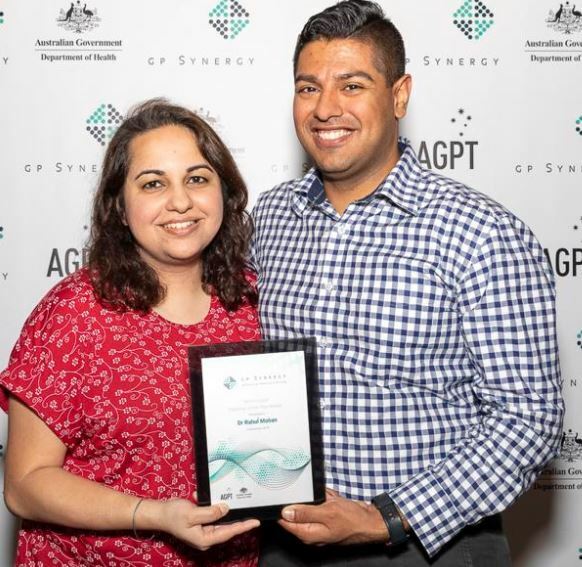 Dr Rahul Mohan was presented with North Coast Registrar of the Year Award last week. Congratulations Rahul we are so proud of you and are very lucky to have you working with us at Greenmeadows. http://Dr Rahul Mohan was presented with North Coast Registrar of the Year Award last week.